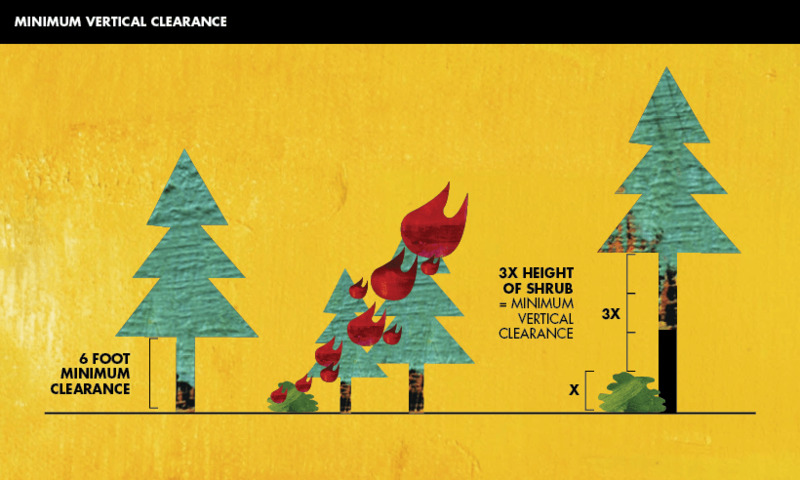 How to create a defensible space around your home to protect it from wildfires. Many people see the large flame fronts on the news and figure that's what burned the homes. However, most homes are not destroyed by these huge walls of flames, but by the little embers. Wildfire embers can travel over a mile and you can control what happens when they land by employing effective defensible space. CAL FIRE Battalion Chief Jonathan Cox takes you on a Defensible Space Inspection, and helps Californians understand how they can help prepare your home in advance of a wildfire. Did you know Central Mason offers station tours at our headquarters station in downtown Shelton? Come meet our firefighters, checkout our fire trucks, and meet Kindle the fire dog. To schedule a tour call, 360-426-5533. Would you like a speaker from your fire department at your next meeting? We can talk about subjects such as: wildfire safety, winter fire safety, home fire safety, etc. Call 360-426-5533 to schedule. 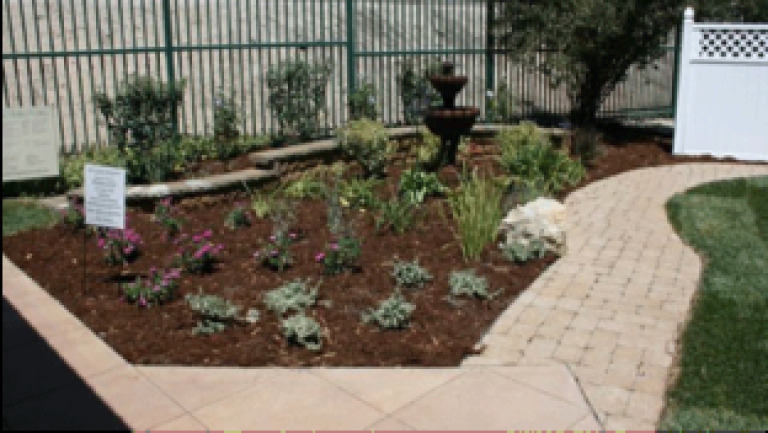 We offer the installation of our custom driveway marker made and installed by our personnel to assure proper placement. Click the photo for an application. Business and home owners can purchase a Knox Box directly from Knox Box . Click the photo to use the handy guide to online ordering. SMOKEY BEAR WILDFIRE INFORMATION - "STOP WILDFIRES"